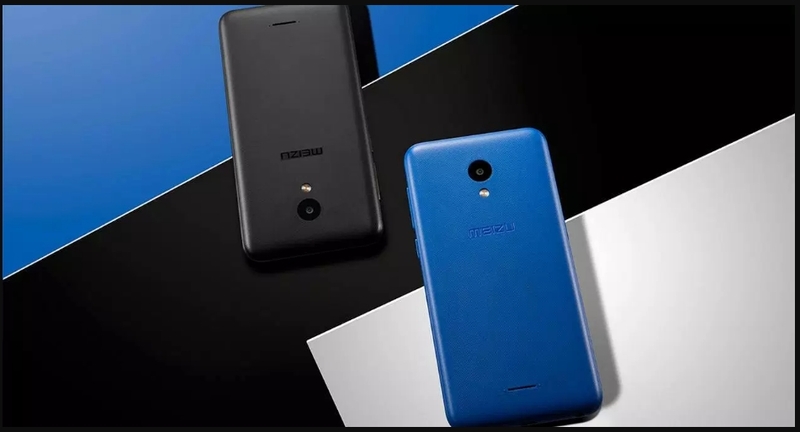 Meizu M6T, C9 and M16th Smartphone Launched in India, The Chinese consumer electronics company launched three new smartphone in the country. 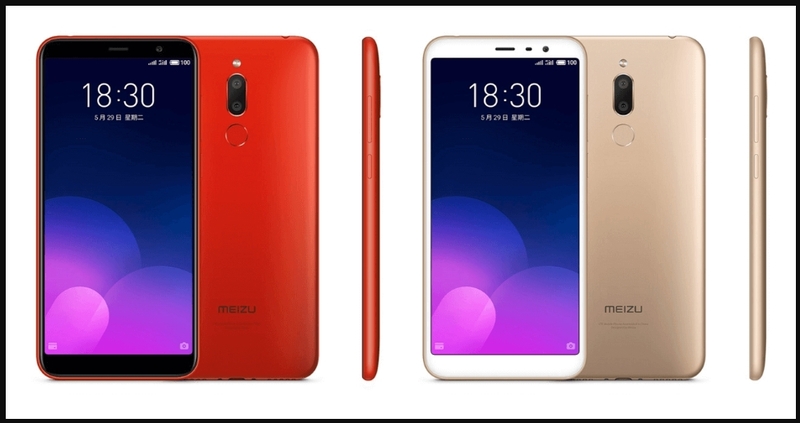 The smartphone are dubbed as Meizu M6T, Meizu C9 and Meizu M16th, the Meizu M6T is a rebranded version of Meizu 6T and Meizu M16th is a rebranded version of the Meizu 16. Both the smartphone were previously unveiled in China, but the Meizu C9 smartphone is unveiling for the first time in a launch event in New Delhi. key features of the smartphone are in display fingerprint sensor, a USB Type C port, and a 20 megapixel selfie camera. Apart from this Meizu also launched two new Bluetooth powered earphones in the country. support and the Meizu EP52 Lite comes with comes with IPx5 water resistance rating, a 10mm bio fibre diaphragm, and a 200-hour standby time. Talking about the optics, the smartphone bears a dual rear camera setup a 13 mega pixel primary camera with f/2.2 aperture and a 2 mega pixel secondary depth camera with f/2.0 aperture. On the front, there is a 8 mega pixel selfie camera with f/2.0 aperture. On the whole, the smartphone is backed by 3,300 mAh battery unit and boots on stock version of Android Oreo out of the box. The Meizu C9 flaunts a 5.45 inch HD+ display with an 18:9 aspect ratio. The Meizu C9 is powered by a 1.3 GHz quad core Spreadtrum 9832E System On Chipset, paired with 2 GB of RAM and 16 GB of inboard storage. Storage can be further expanded by a microSD card upto 128 GB. Optics include, The handset bears a single 13 megapixel rear camera sensor with 5 element lens, f/2.2 aperture, and an LED flash. At the front, there is a 8 mega pixel selfie camera with f/2.2 aperture and Face Unlock capabilities. As for the Connectivity options, the Meizu C9 include 4G VoLTE, Wi-Fi, Bluetooth v4.1, GPS, GLONASS, 3.5mm headphone jack etc. Sensors onboard include accelerometer, gyroscope and a proximity sensor. On the whole, the smartphone is backed by 3,000 mAh battery unit. Last, The Meizu M16th smartphone sports 6 inch full HD+ Super AMOLED panel with a resolution of 1080 x 2160 pixels, 18:9 aspect ratio, 7.3mm thick and an 89.57 percent screen to body ratio. It is powered by an octa core Qualcomm Snapdragon 845 System On Chipset, clubbed with an Adreno 630 GPU, 8GB of RAM, and 128GB of UFS 2.1 internal storage. 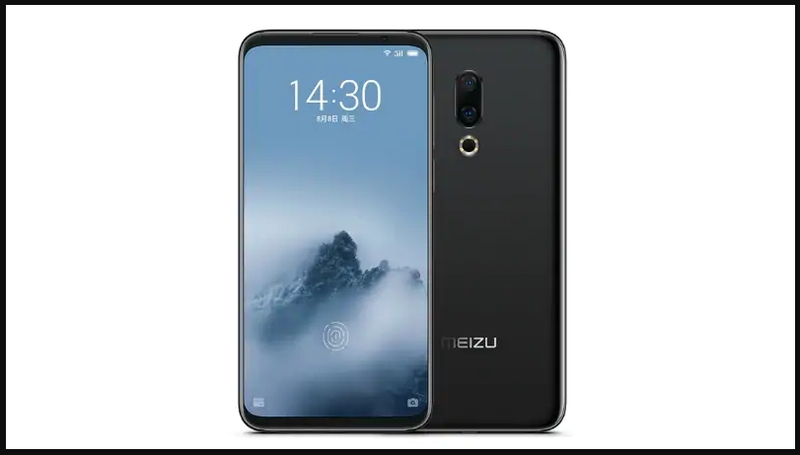 Like Meizu Meizu M6T, Meizu M16th smartphone comes with dual camera setup on the back panel a 2 mega pixel Sony IMX380 camera sensor and a secondary 20 mega pixel telephoto camera sensor. For selfies, the smartphone bears a 20 mega pixel camera sensor, which is claimed to be the “smallest 20 megapixel camera in the world“. As for the connectivity options, the smartphone include 4G VoLTE, Wi-Fi, Bluetooth v5.0 with aptX, GPS, a USB Type C port, and a 3.5 mm headphone jack. Sensors onboard include accelerometer, ambient light sensor, digital compass, gyroscope, rear mounted fingerprint sensor and proximity sensor. Fingerprint scanner is claimed to have a 0.25s response time. There is a 3,010 mAh battery under the hood, with support for mCharge fast charging. All the above mentioned smartphones will be exclusive to Amazon India. Furthermore, Telecom Operator Reliance Jio is offering Rs. 2,200 cashback and 100GB additional data for the Meizu M16th. The cashback remains the same for Meizu M6T and Meizu C9, while additional data is capped at 50 GB each. Earlier, Meizu launched Meizu Note 8 smartphone which flaunts 6 inch full HD+ display with 18:9 aspect ratio, 450 nit peak brightness, and a pixel density of 403 pixels per inch. The smartphone is powered by the octa core Qualcomm Snapdragon 632 System On Chipset clocked at 1.8 GHz, paired with Adreno 506 GPU and 4 GB of RAM. The Meizu Note 8 bears a dual camera setup with 12 megapixel primary sensor with dual PDAF and a 5 megapixel secondary sensor, with f/1.9 aperture. At the front, there is an 8 megapixel selfie camera with f/2.0 aperture. The smartphone is also equipped with facial recognition technology. Do you like Meizu M6T, Meizu C9 and Meizu M16th smartphone specifications? These are the good smartphones in this price range? Let us know your thoughts in comment section below and also share this post with your friends on social media platforms such as Facebook, twitter, etc.